Red Maryland, in conjunction with the District 32 Republican Club, will be hosting a candidates forum for Republican candidates for Anne Arundel County Sheriff. Confirmed candidates include incumbent Sheriff Ron Bateman, Jim Fredericks, and Beth Smith. 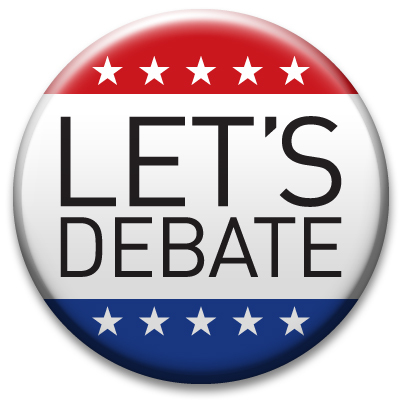 The debate will take place next Tuesday, May 1st at 7 PM at Glen Burnie Baptist Church. 7524 Old Stage Road, Glen Burnie. We want to make sure that Red Maryland readers have an opportunity to have you voice heard. If you have a question for the candidates, email us at redmaryland@gmail.com. We will do our best to ask the best questions of the candidates at next Tuesday’s debate.